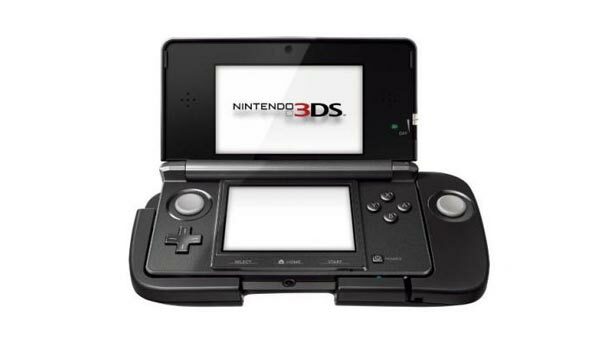 3DS is less than a year old, and its debut already seems like a distant memory. Consider the evolution of Nintendo's device. In less than a year, the company slashed the price, gave away 20 free games and announced a circle pad attachment, with rumors of a redesign appearing in the near future. That said, we can't help but think back to the ho-hum launch and consider the alternatives, those all important decisions that could have made all the difference. On that note, here's a list of things Nintendo should have done before the system arrived in stores. 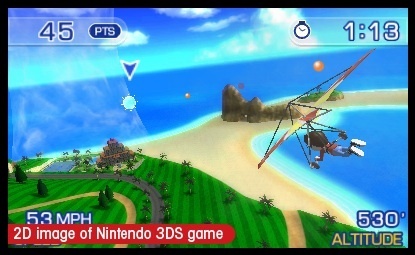 Pilotwings Resort is great, but not worth $249.99. The original $249.99 launch price was a grand miscalculation peppered with good old-fashioned arrogance. Nintendo wrongly assumed that consumers would fork over the dough for glasses free 3D, but the company seemingly ignored its own history of affordable handhelds going back as far as the original Game & Watch series. As a result, the publisher found itself in an awkward spot, with a piece of expensive hardware folks simply refused to pay for, made worse by a lineup of games few people wanted. Bottom line, the machine should have cost between $149.99-$199.99 to move units as quickly as possible. 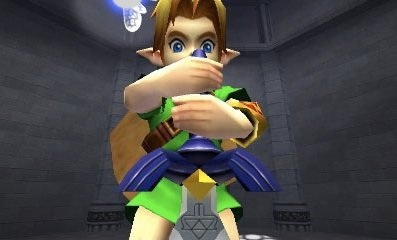 Releasing Zelda alongside the system seemed like a no brainer. We can accept not having Super Mario 3D Land or Mario Kart 7 in time for launch. At the very least, though, The Legend of Zelda: Ocarina of Time 3D and Star Fox 64 3D needed to be there. Come on. They're ports of N64 titles that debuted over ten years ago. Besides, we'll take Link and Fox McCloud over Steel Diver any day. 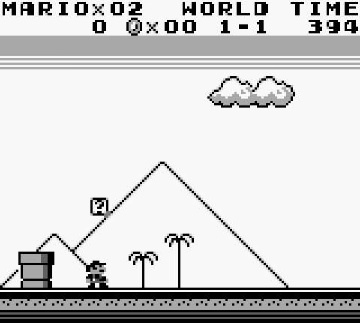 It's always tough to resist Super Mario Land. Nowadays, folks want online connectivity right out of the box, so forcing users to wait until June for the eShop was a bad move. Not only did it help slow 3DS' momentum, but it prevented Nintendo from having (at the very least) a classic Mario game available. Nintendo could have avoided this. We don't know the exact moment Nintendo decided 3DS needed another circle pad. Regardless, you can bet a redesign will appear sometime next year, and that could've been avoided had the publisher slapped another analog stick on the machine to begin with.